Our tempura fried with rice flour is light and simple. 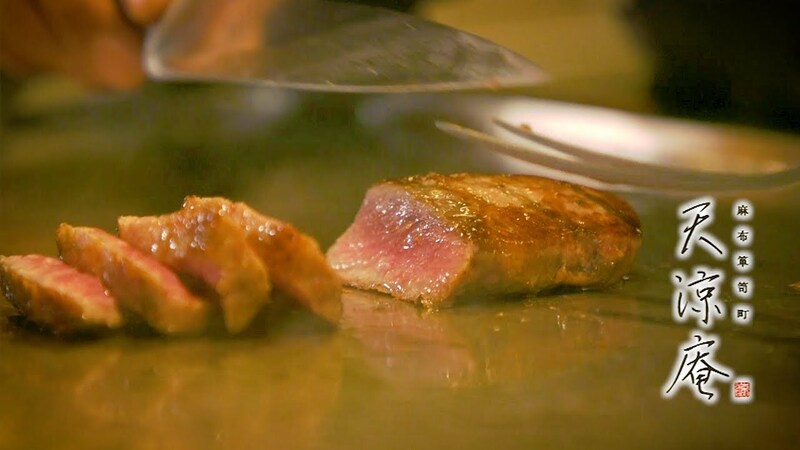 Guests can also enjoy Akaushi beef (Kumamoto) and seasonal vegetables roasted on a hot iron plate. Our entrance is a thatched teahouse. Slip through the entrance and you will find our counter seats. We will provide a relaxing time.